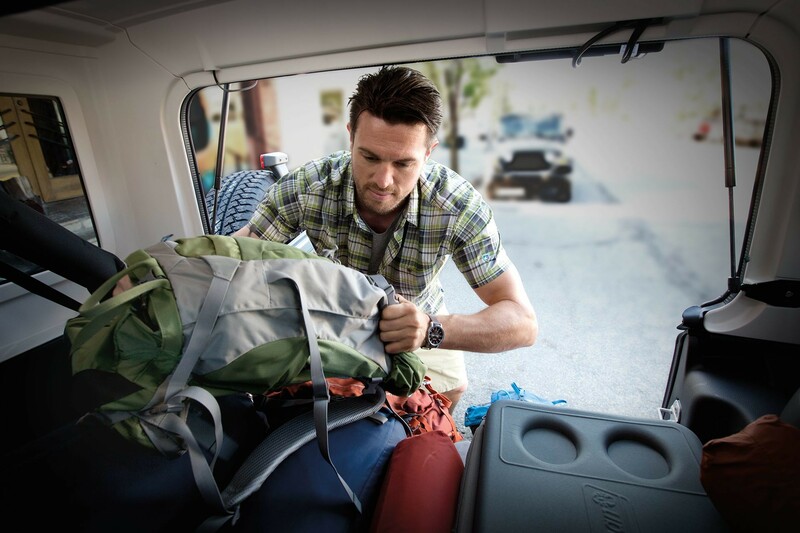 The Wrangler JK gives you plenty of storage space to keep everything your adventure needs tucked away, safe and secure. 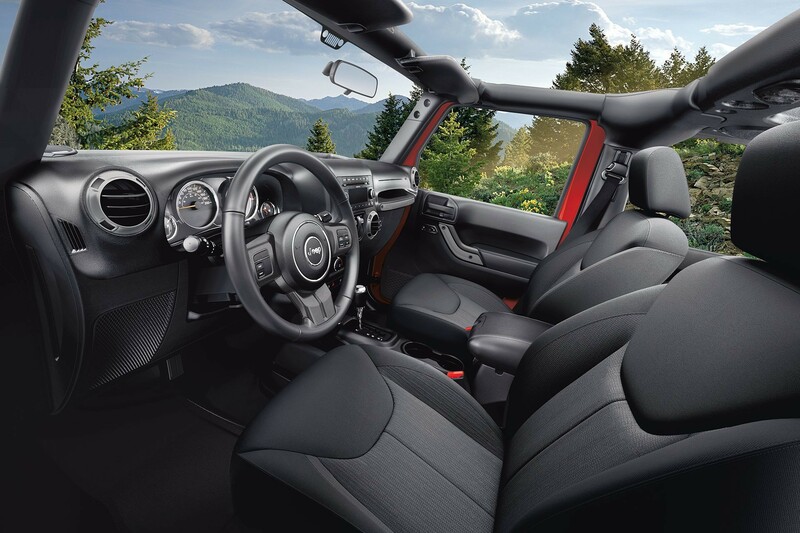 The interior of the Sahara® is available in Olive Green leather with Cattle Tan accent stitching and with an embroidered Sahara logo. 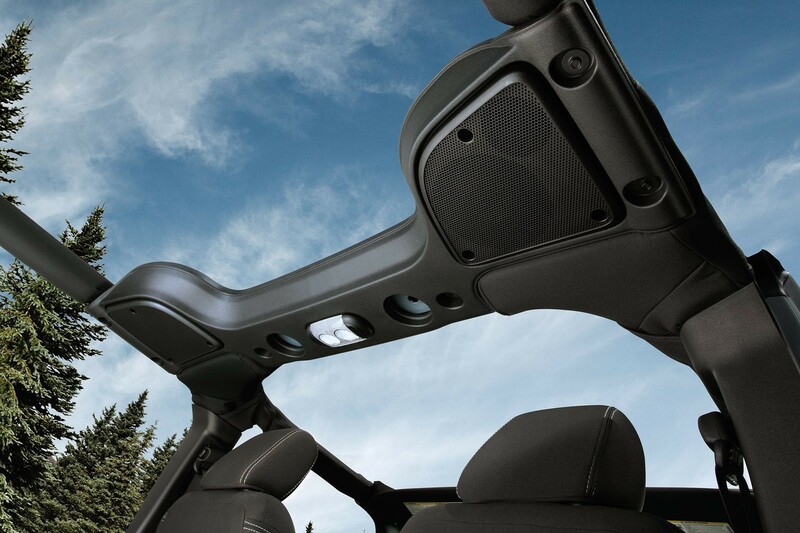 Sport Bar included with Alpine® Premium 9-speaker Audio system - available 3-piece Freedom Top® removable hardtop. 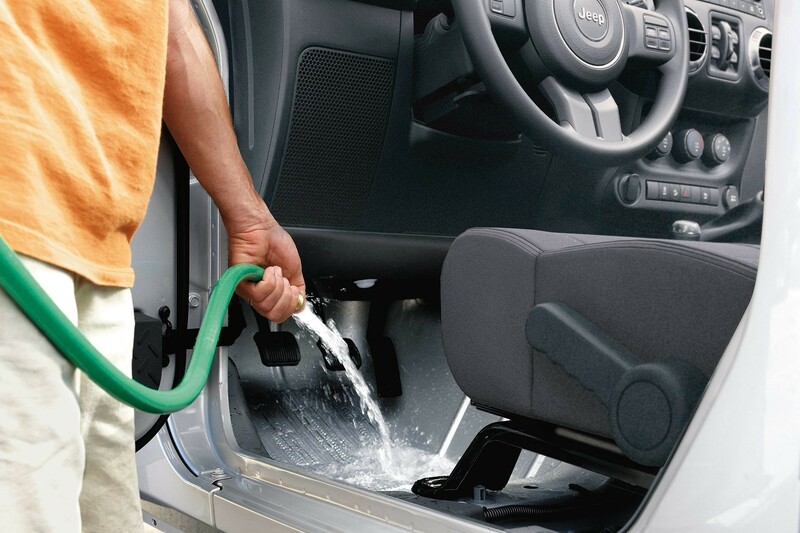 Understanding the unique needs of the off-roader, the Wrangler JK includes a wash-out interior with drain plugs and removable carpet. 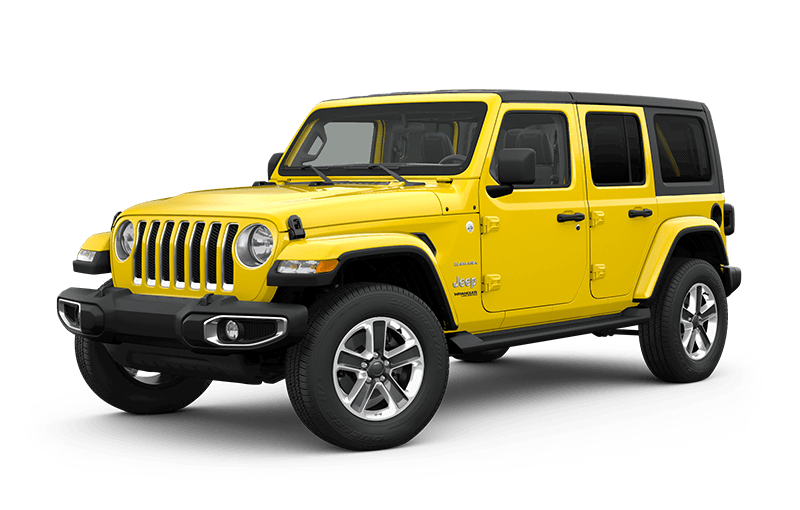 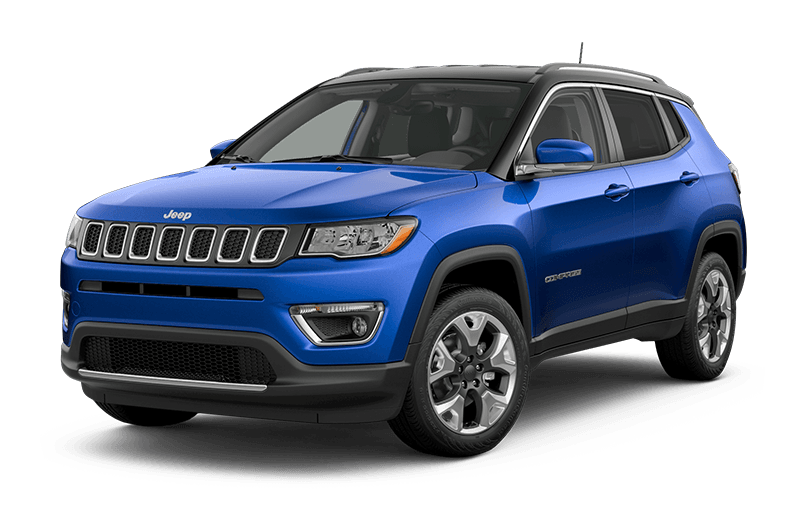 The Wrangler JK interiors are known for their durable construction and ergonomic design. 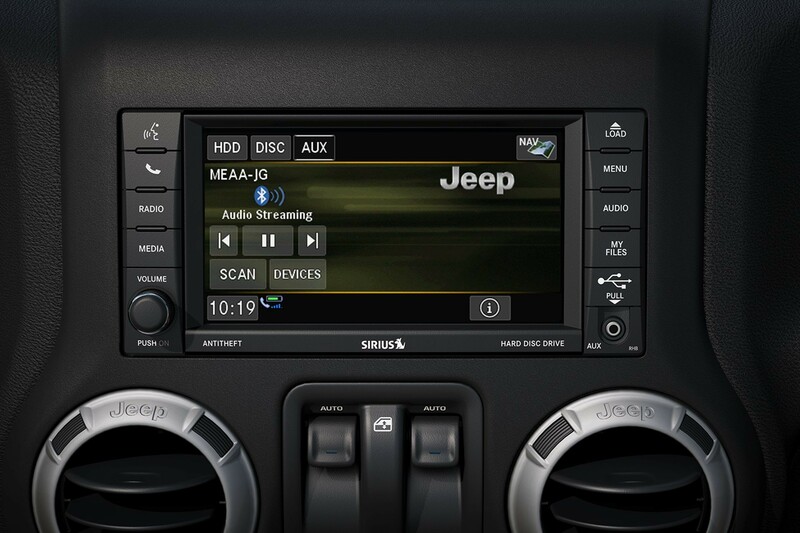 The available Uconnect® touchscreen is the multimedia centre command for connectivity, entertainment and navigation. 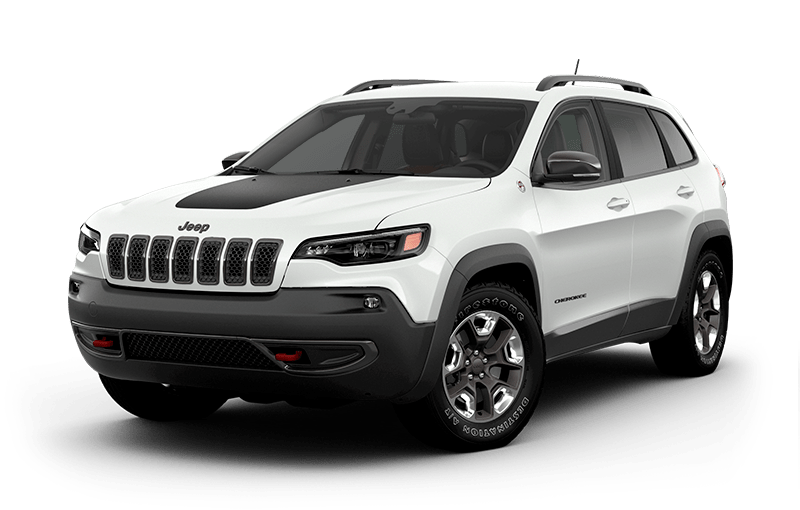 Never program while driving. 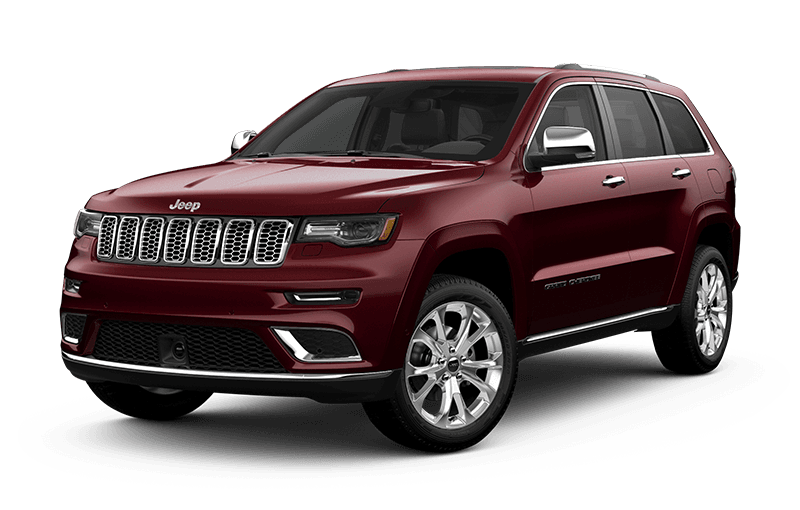 GPS mapping and available 3D navigation may not be detailed or available in all areas or reflect current road regulations. 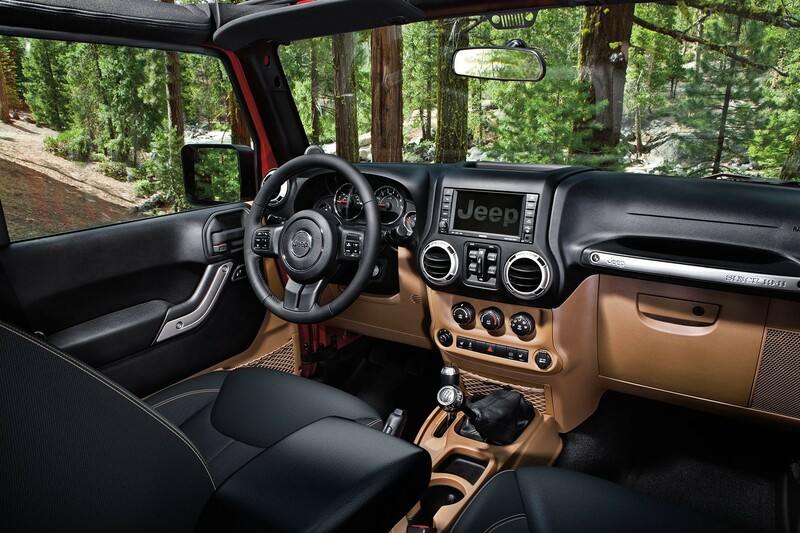 Check out the conveniences of the Jeep® Wrangler JK and discover how its interior design perfectly complements your outdoor lifestyle. 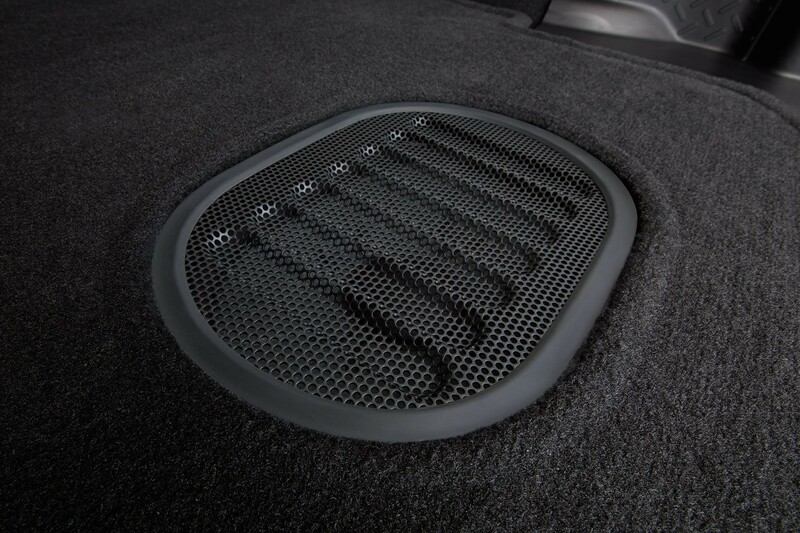 Whether the top is on or off, you’ll enjoy the acoustics that come out of this premium all‑weather subwoofer.